Challenge your yoga balance poses and arm balances. 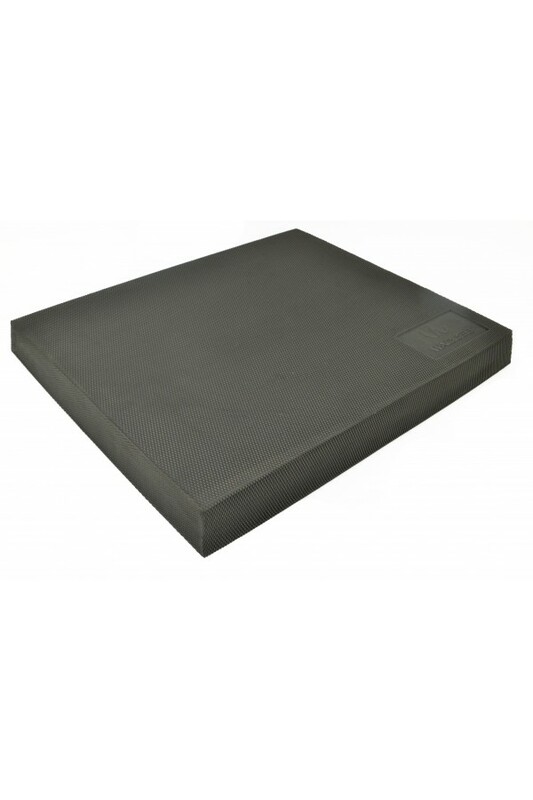 The pad’s destabilizing feature automatically activates your back and abdominal muscles. 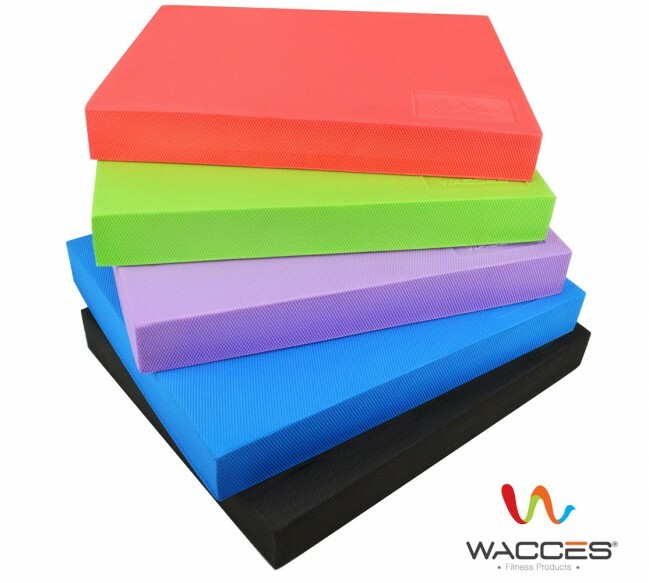 Wacces Balance pad gently yields to the weight when you step on it, creating light instability. 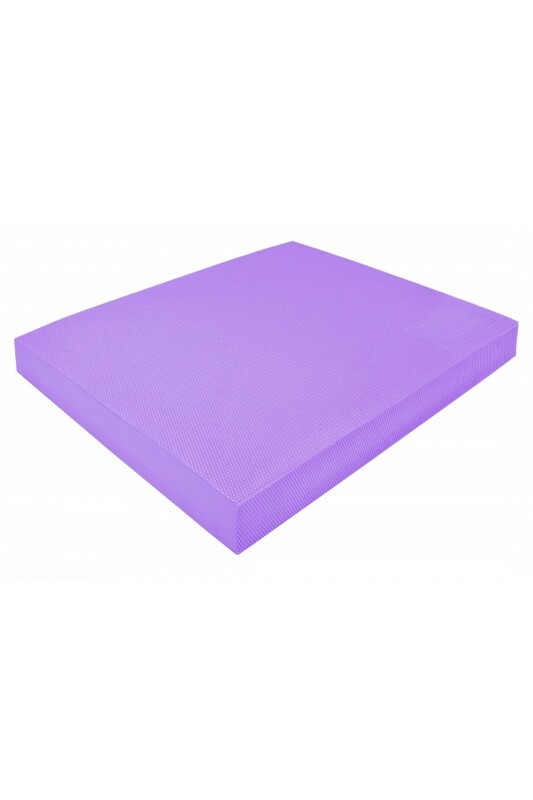 The comforting foam can cushion the feet, hands or other parts of the body during your fitness routine. This makes exercises extremely easy on joints, tendons and muscles for efficient training. Balance pad helps you improve coordination, ankle stability and strength, no matter what your fitness level is. This versatile tool combines the benefits of any exercise with the balance training - soft foam creates instability, which is great for strengthening the hips, quads and ankles with moves like squats, lunges and push-ups. 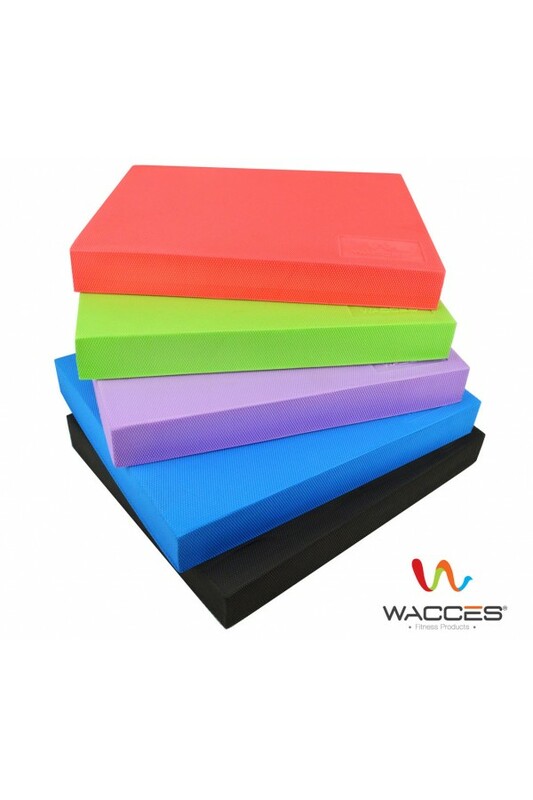 Wacces pad features non-slip texture for better grip and worry-free workout. 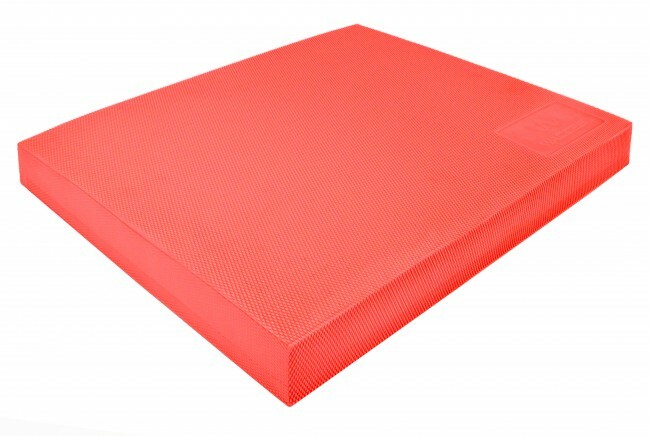 The skin-friendly TPE foam is hypoallergenic, eco-friendly, waterproof and tear-resistant. It does not include any harsh chemicals and can be easily cleaned with a damp cloth after each use as it will not absorb the water. Comfortable. 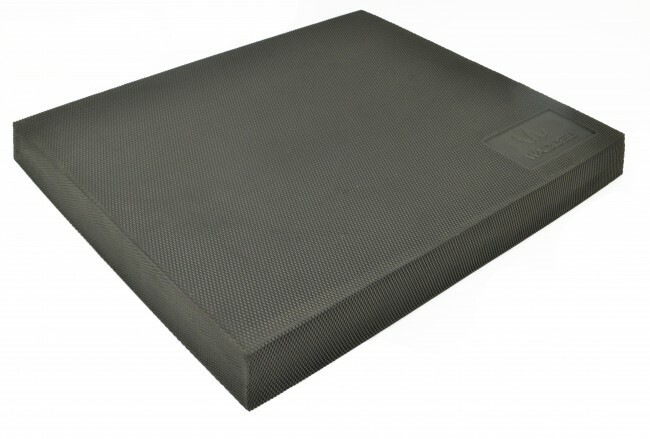 Product Dimension : 19" x 15 2/3" x 2 1/4" (48cm x 14.6cm x 5.7cm). 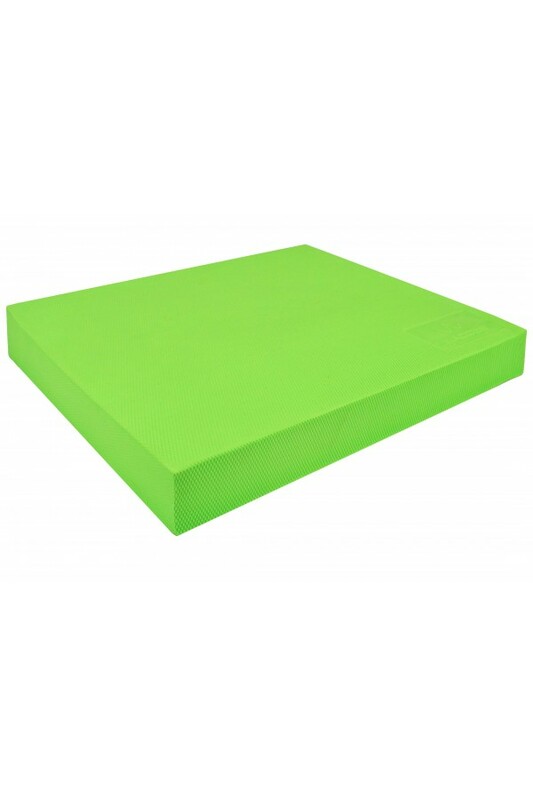 Made of Eco-friendly TPE foam (recyclable decomposable hypoallergenic material, that contains no latex, chloride, toxins or PVC). 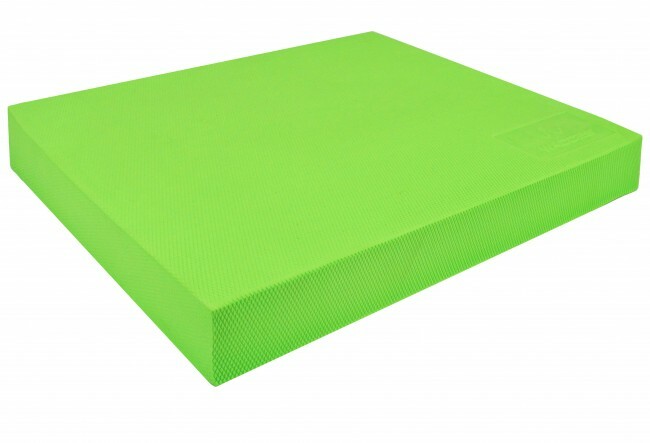 Colors available : Black, Red, Blue, Green, Purple.